We’ve all heard at great lengths how awesome mantis shrimp vision is, and it seems that it is only getting better as new discoveries surface. According to the popular science blog, IFL Science, researchers have discovered that mantis shrimp can apparently see cancer. Cancerous tissues have been shown to reflect polarized light differently than normal tissue, and because mantis shrimp can see polarized light, they could presumably see malignant tumors. While your normal, every day mantis shrimp couldn’t possibly care less about cancer in humans, researchers at the University of Queensland are using the discovery to create an imaging device that can be used to spot tumors and even monitor brain activity. The imaging systems are highly useful in the world of cancer detection because they could reduce the need for invasive surgeries and other techniques currently used in the field of oncology. But the possible uses for the research aren’t limited to the hospitals and clinics. The article goes on to state that the technology could be adapted to be used in smartphone cameras, and since we know Apple is all over the health kick with their latest iOS release and future watch product, you could turn your iPhone into an even better personal health monitor. As far as brain activity monitoring, the current methods involve injecting toxic dyes into the tissues that fluoresce. With the mantis shrimp inspired camera, researchers have been able to capture brain activity in vivo, or within living tissues. 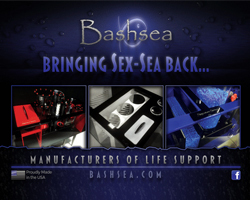 As with the oncological studies, this is non-invasive and requires no dyes. 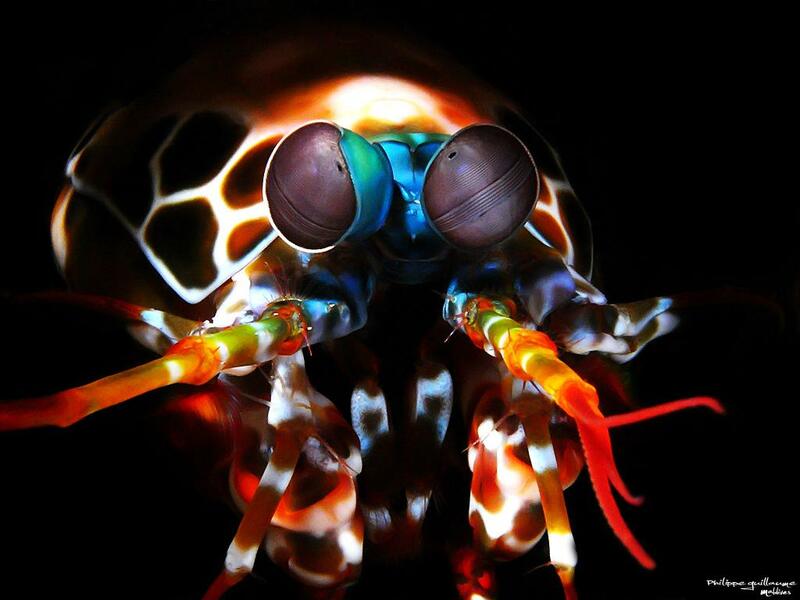 So, mantis shrimp are the pioneers of cancer research, and you just thought they looked cool.